Whether it’s a mellow red or a crisp white, wine drinkers can now enjoy a glass of their favourite tipple while protecting the environment. 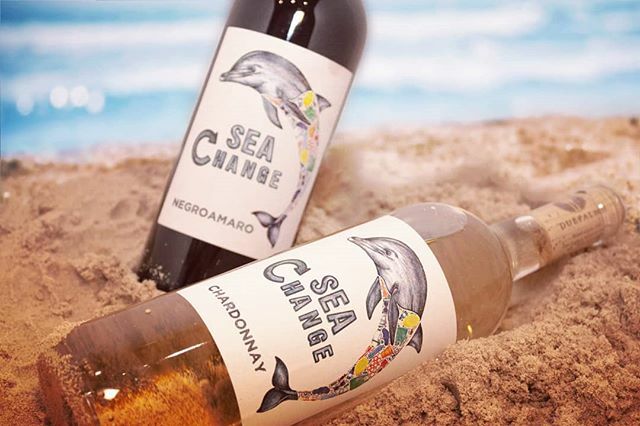 Sea Change is a new brand of earth-friendly wines which are entirely plastic-free. The range has been designed with minimal packaging to reduce potential waste and maximise its eco credentials. The labels are made of 15 per cent recycled grape waste with the remaining raw materials coming from sustainable forests. The corks are made from renewable plant-based polymers and are fully recyclable. No capsule covers, the wrapping over the cork or cap, are used on the wine to do away with unnecessary packaging and make recycling easier. As well as that, cash from every bottle sold goes directly to charities working to protect marine life and battle plastic pollution. In the UK, donations will be made to two environmental charities – Sea-Changers and Plastic Oceans UK. The wines, a negroamaro and a chardonnay from the Puglia region of southern Italy, are being launched in Scotland at a special event in South Queensferry later this month, involving a beach clean and private tasting. Hancock added: “Scotland is known for its amazing coastline. But unfortunately there isn’t a place in the world that isn’t affected by plastic pollution and all the oceans and beaches are connected so even rubbish coming from the other side of the Atlantic can end up on the beaches of Scotland. 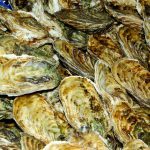 This article was originally published as Plastic-free wine range to be launched in Scotland will help marine life at The Scotsman on 09/02/19.